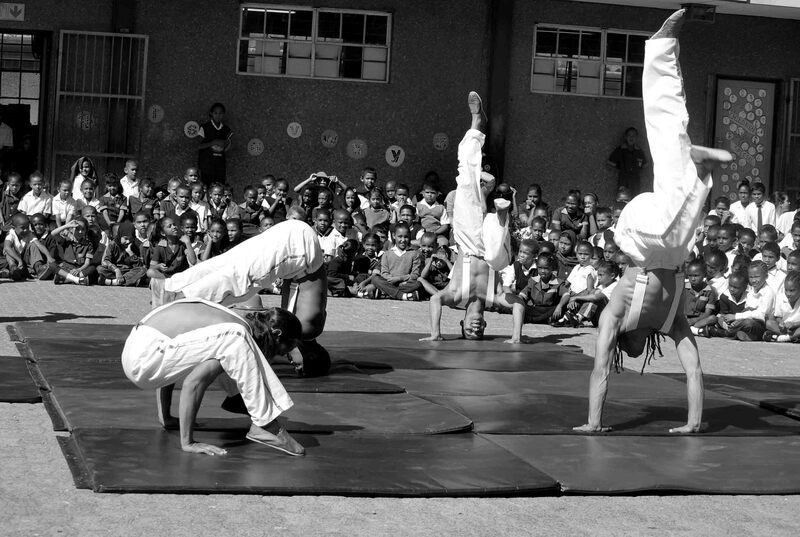 ActionArte would love the opportunity to come out to teach or perform at your school! We are available for events, morning workshop sessions, extra-curricular workshops or fundraiser entertainment. ActionArte have experience working with all levels. We offer workshops and entertainment for all ages and grades. ActionArte offers workshops for your students and teachers, specifically designed with each school’s interest. ActionArte are very open to hearing what your school needs help with. 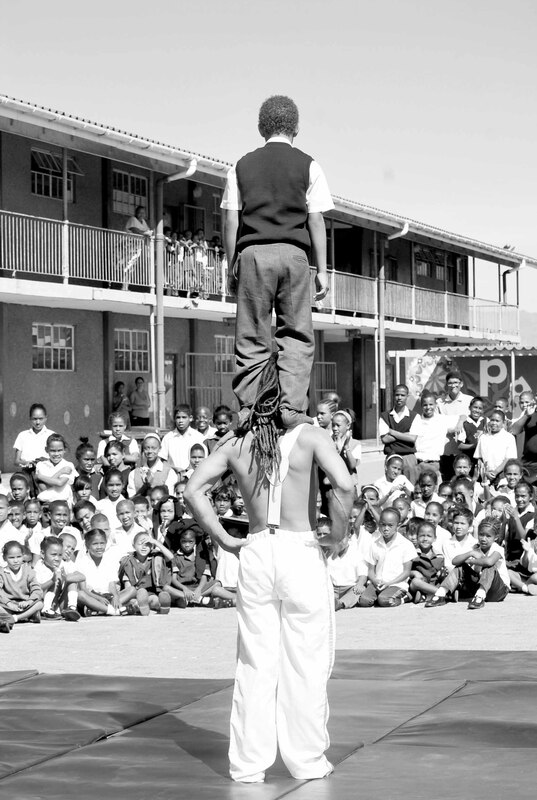 Through the magic of circus, we help students forgets their normal status, behaviour and roles. 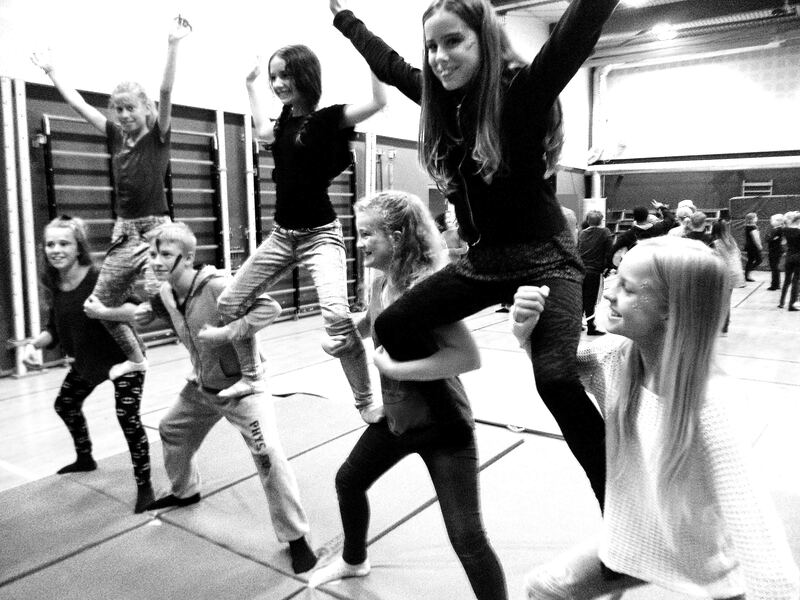 In circus there is space for everyone and we let all the different talents in your classroom shine. Contact us to help you develop your school with new energy, inspiration and fun through learning and skill-building! A two hour workshop for students, ending with a small performance by our core group – to show where practice and play can lead to! A workshop (time to be specified) that ends with a showcase made by your students. Our core troupe’s performance can be incorporated into this workshop. We offer workshops and entertainments for school fundraisers. Afternoon workshops at your school that can run through the duration of the year. Either weekly, bi-monthly or monthly. Teaching courses that inspire new methods of teaching for teachers, and equip teachers with new tools to keep healthy learning processes in the class room. 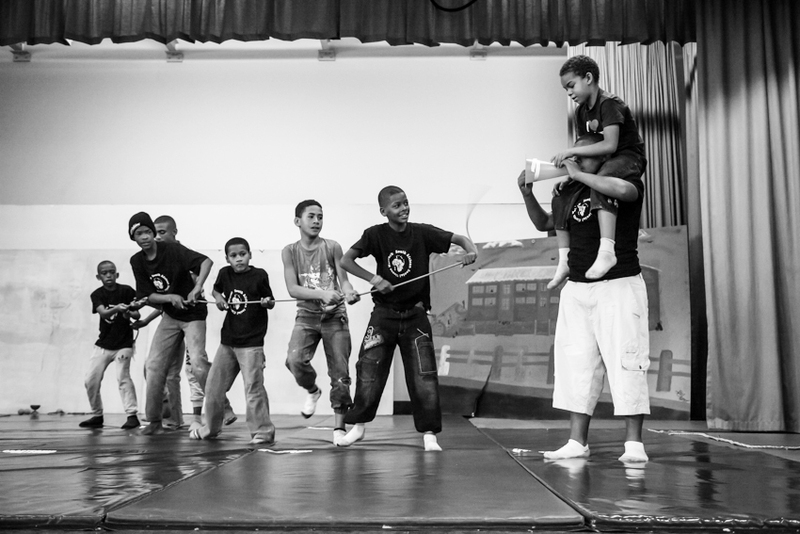 ActionaArte teach teachers to incorporate games and exercises for concentration, co-ordination, team work, respect etc. Games and exercises can also be developed with specific subjects in mind. For example, timetables in Mathematics, story building for languages studies, new exercises for Physical Education.